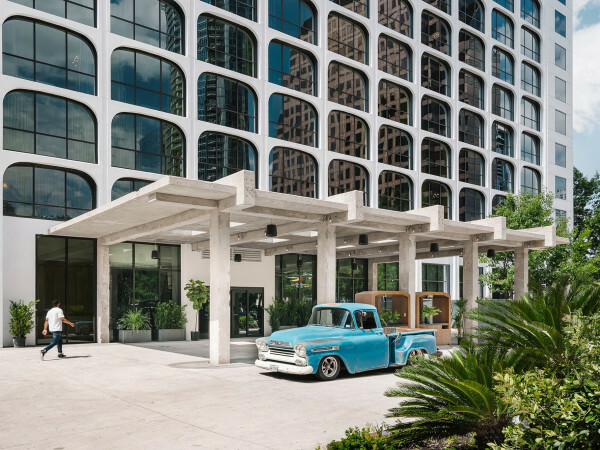 Austin is the best at plenty of things, and we're also pretty good at chilling out. 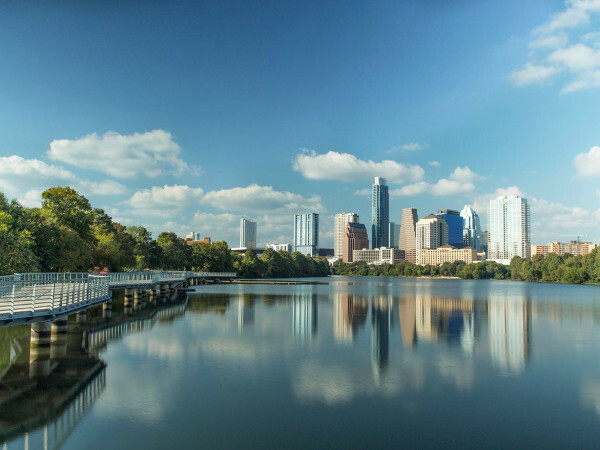 According to a recent study by personal finance website WalletHub, Austin is one of the least stressed cities in the country. The study ranked 150 U.S. cities on a scale of most to least stressed, with No. 1 being the most stressed (Detroit) and No. 150 being the least (Fremont, California). And where did Austin fit in? At No. 138. In order to identify the most and least stressed cities in America, WalletHub’s analysts compared the most populated cities across five key stress factors. 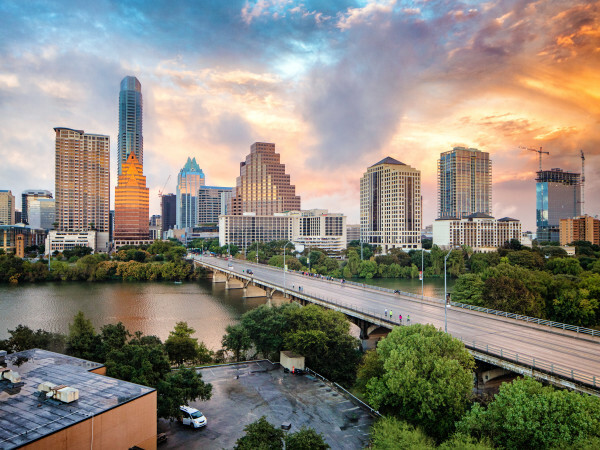 Austin has it pretty good across the board, with very low stress related to work, money, family issues, or health and safety. We also cope with stress much better than other Texas cities. 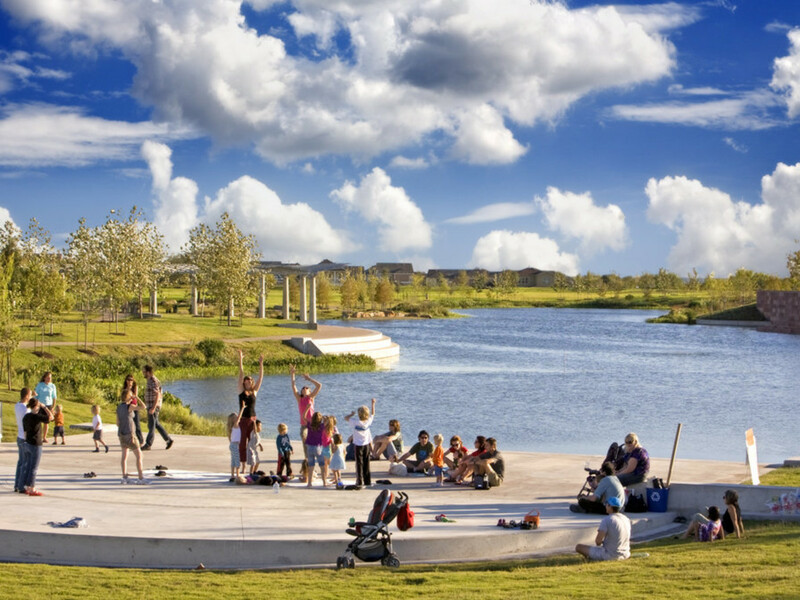 Plano also landed in the 25 least stressful, with a ranking of No. 144. Other Texas cities didn’t fare as well. Laredo and El Paso were ranked Nos. 55 and 58, respectively, while Houston was No. 68. Fort Worth (No. 74), Arlington (No. 78), Dallas (No. 91), and San Antonio (No. 97) fell somewhere in the middle.